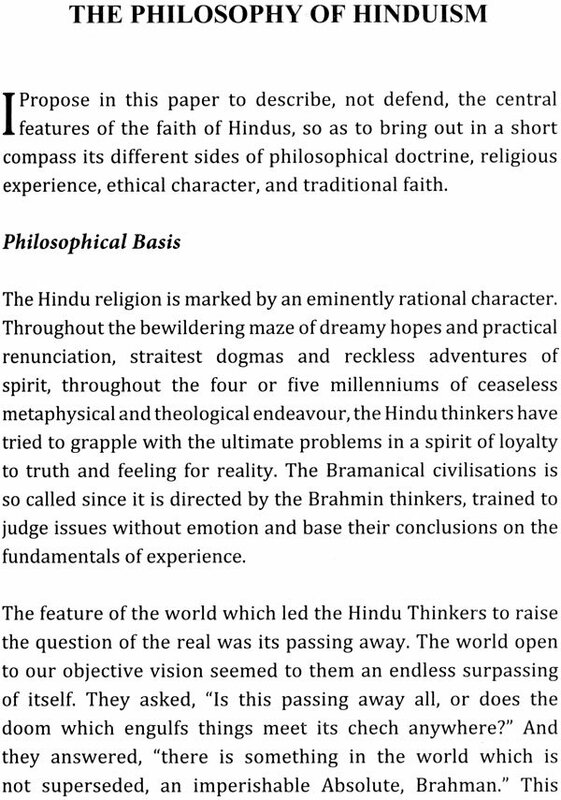 In the Philosophy of Hinduism, Dr S. Radhakrishnan has explained the central tenets of Hinduism, its philosophical and spiritual doctrine, religious experience, ethical character and traditional faiths. 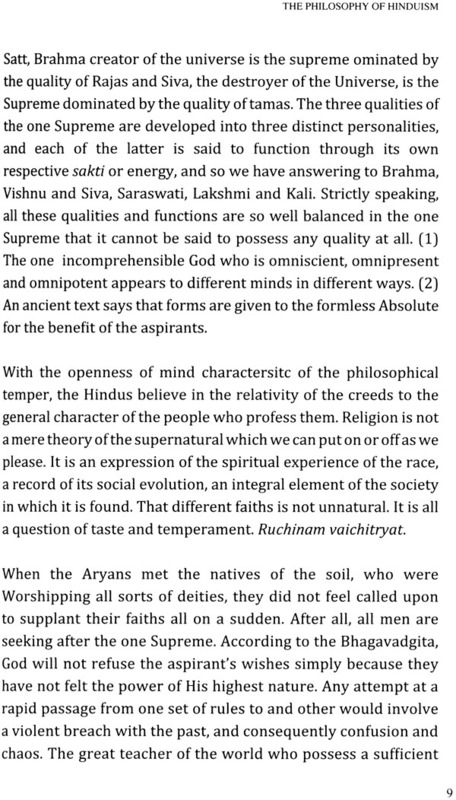 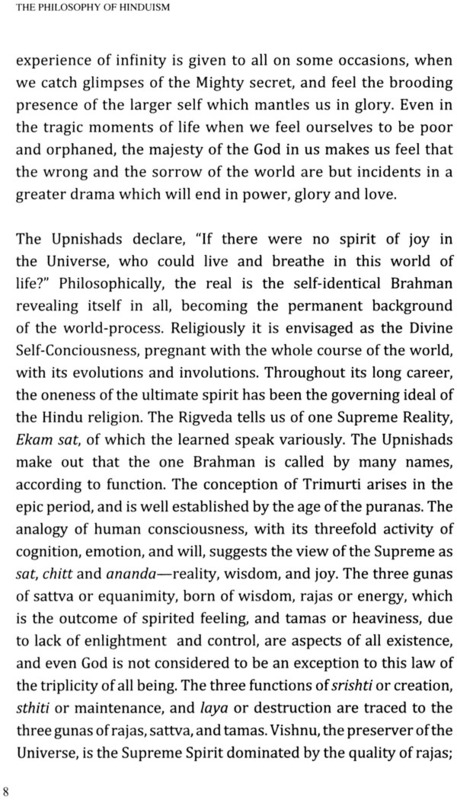 Hinduism is a process and not a result, a growing tradition and not a fixed revelation as in other faiths. 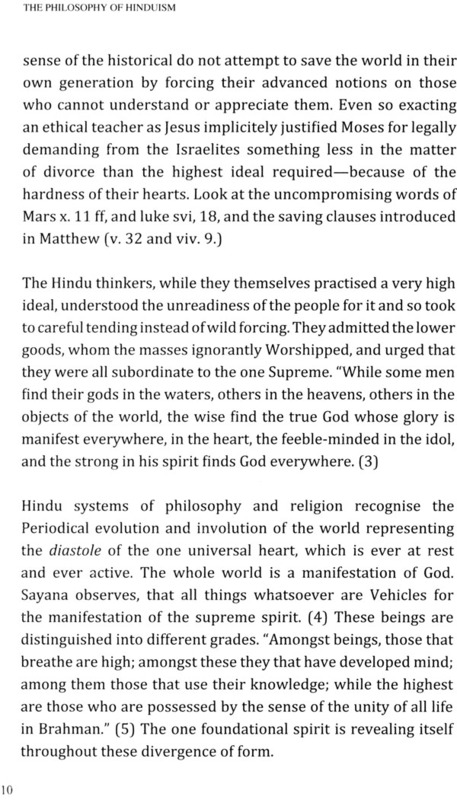 He has compared Christianity, Islam and Buddhism in the light of Hinduism and stressed that the ultimate aim of these religions is the attainment of the universal self. 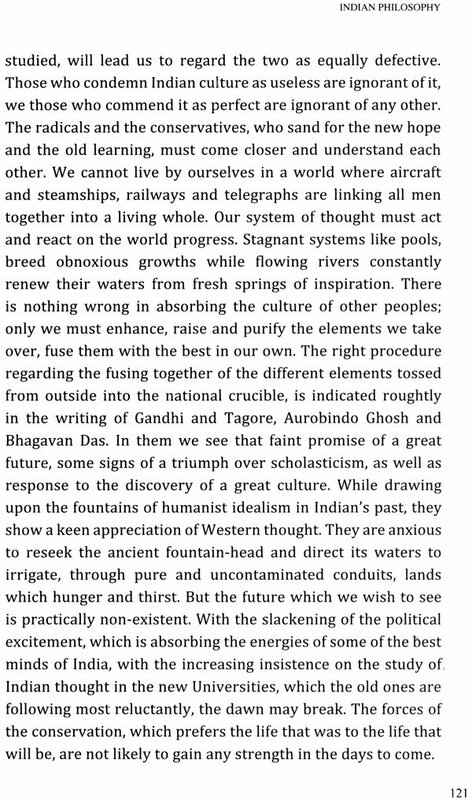 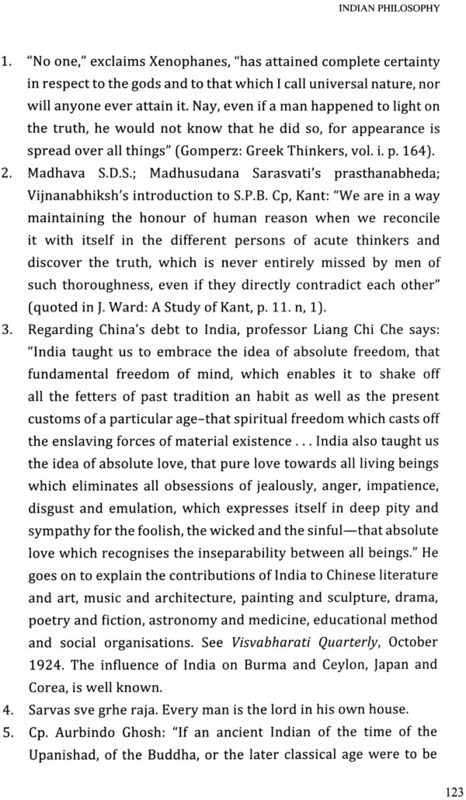 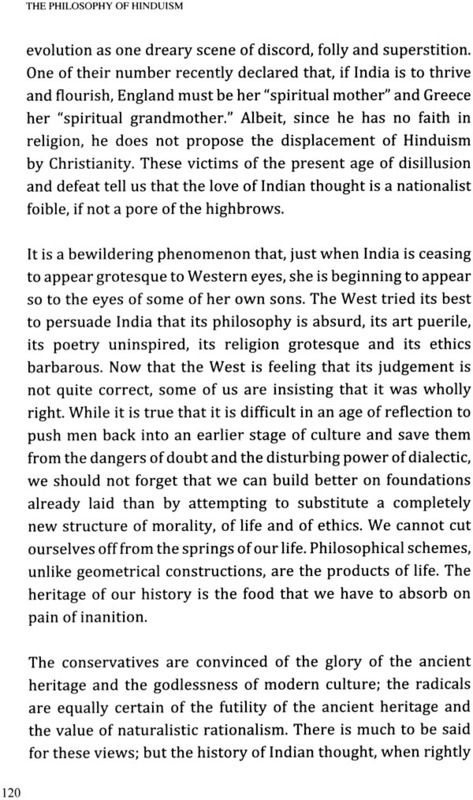 Radhakrishnan's analysis of religions is highly intellectual and balanced and his lectures have also received a whole-hearted response in the UK. 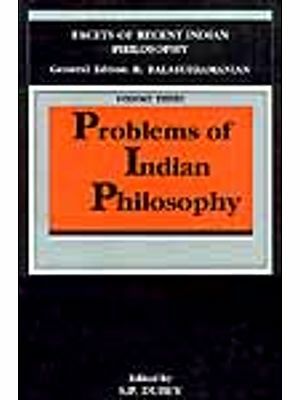 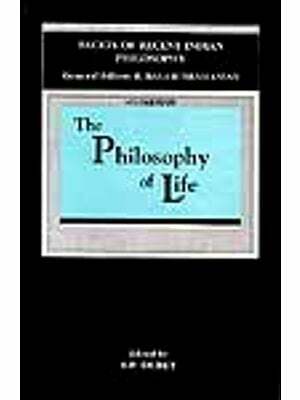 The articles in the book reflect the mind of this great philosopher, who has been hailed as another Vivekananda.